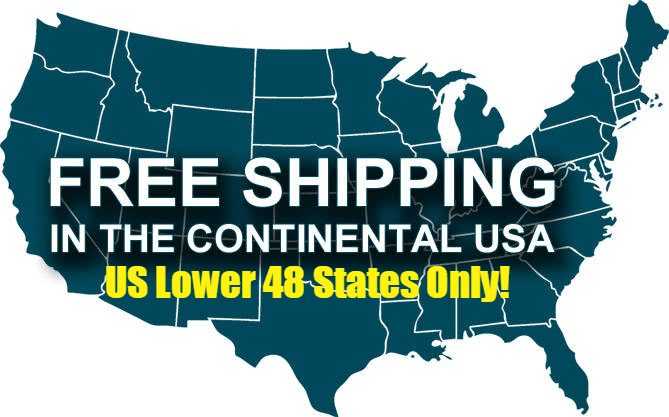 Free Shipping to Commercial Addresses! TITAN’s™ Spare Tire Auxiliary Fuel System (STAFS™) puts an additional 30 gallons of fuel at your fingertips. In most cases this doubles the fuel capacity of American-made diesel pickup trucks made after 1999. This innovative system is designed to repurpose the space commonly used to stow a vehicle’s spare tire. 30 Gallon innovative Spare Tire Auxiliary Fuel System. For 2500 & 3500 GM Pickup Models with Duramax Engines. For model years 2001-2010. Its underbody location means that it has no impact on the truck bed’s hauling space. In many cases where aftermarket custom wheels and tires are installed on a vehicle, they are not the same size as standard which means the original equipment spare cannot be used anyway. The STAFS™ military grade cross-linked polyethylene tank body is light at only 30-pounds, making it easy for one person to handle and includes mounting hardware, a filler kit, and an electronic fuel transfer monitor and control unit which is operated from the comfort of the cab. The electronic system gives the vehicle operator total flexibility in managing how the extra fuel capacity is used. The fuel can be held in reserve or transferred on-the-go as the need arises. The controller’s illuminated user interface indicates the tank’s fuel level and features a single-touch button that starts the fuel transfer sequence. With one touch, fuel begins transferring from the STAFS™ tank to the vehicle’s primary fuel tank and continues to flow until it is automatically stopped by the controller or the button is touched again. The new TITAN™ system comes with a universal filler kit featuring an attractive brushed aluminum door that can be installed on the vehicle’s exterior sidewall or on an inside wall of the truck bed. All of the mounting brackets, hoses, valves and pump are included with each system. Note: TITAN’s™ STAFS™ must only be installed on vehicles equipped with heavy Class V (5) hitches, standard on most full-sized diesel pickups.